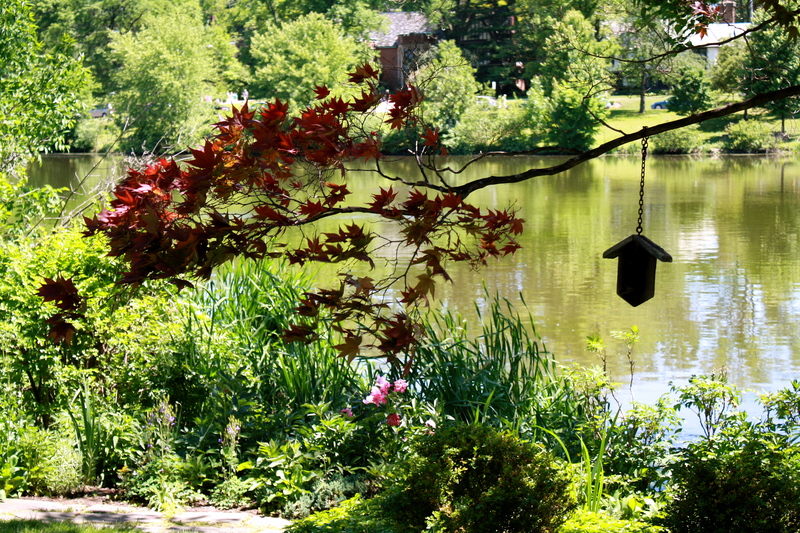 The City of Shaker Heights: Going green can be gorgeous! The weather in Northeast Ohio has been incredible this spring. Temperatures have been in the 70’s, with cool nights and just enough rain to keep everything green. 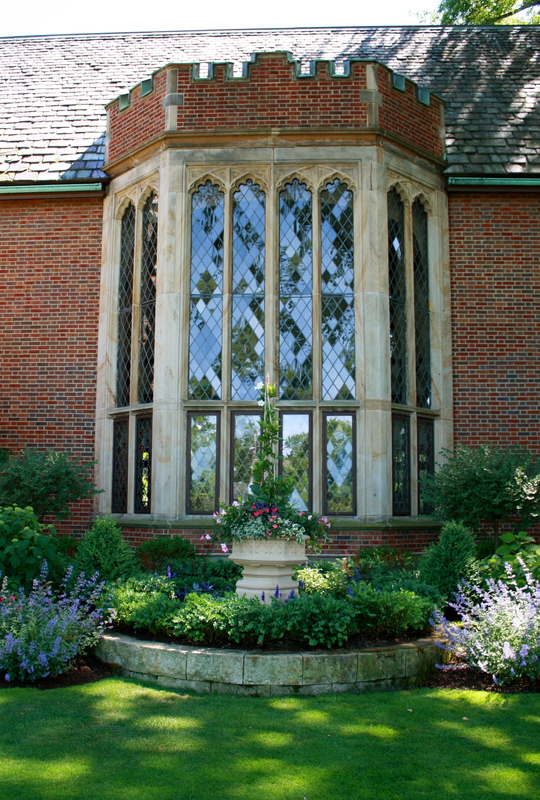 Mother Nature delivered another picture-perfect day for the 10th annual Gracious Gardens of Shaker Heights garden tour, hosted by the Shaker Heights Historical Society. The city of Shaker Heights originated as a planned garden community on the east side of Cleveland. Located on a plateau six miles from Lake Erie and 1050 feet above sea level, this parcel of land was formerly inhabited by the organization commonly known as the “Shakers”. Thus, the name Shaker Heights. Purchased and developed by railroad moguls, O.P. and M.J. Van Sweringen, the city was formally incorporated in 1912. 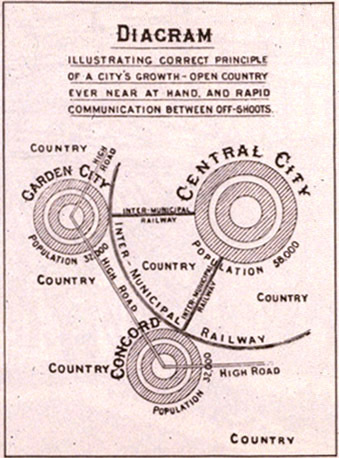 The community was loosely designed after the Garden City model of development created in 1898 by Sir Ebenezer Howard. This concept of urban planning featured self-contained communities surrounded by “greenbelts” containing a balance of residences, industry and agriculture. However, while Howard’s Garden City combined the elements of town and country in order to provide the working class with alternatives to farm life or crowded urban living, the Van Sweringens designed Shaker Heights for the affluent. They kept a tight grip on the architectural design of each home and reserved the right to reject any plan that did not adhere to their ideal. The Van Sweringen brothers envisioned the community with large lots, winding boulevards and plenty of green spaces – a suburban retreat from the industrial city center. They built model homes and allowed ample space for schools and churches. The Better Homes Movement was launched in 1922 by the well-known women’s magazine Better Homes and Gardens. It set out to prove that moderately priced homes could be built in first class neighborhoods, increasing family protection from unsafe and unhealthy living conditions, while at the same time elevating the character of these residential areas. Further, Herbert Hoover, then the Secretary of Commerce, believed that the construction of better-built houses was “a civic and economic asset to the community” and made possible “a higher and finer type of national life deriving its strength from well-managed, self-reliant homes and wholesome family life.” (Sounds like today’s green mantra, right?) The Shaker Heights Master Model Homes were built in keeping with these lofty goals and served as an example to Clevelander’s that an attractive home in a safe neighborhood was an attainable goal. Over a century later, much remains the same in the “garden city” and the Gracious Gardens Tour was a rare chance to step back in time and experience life during the early twentieth century, while also observing the latest ideas in modern landscape design. I think the original owners would be pleased to see how their beloved homes have been preserved. The first house on the tour was a magnificent Tudor Revival complete with the original English perennial garden that concealed a hidden surprise behind a wall of manicured evergreen hedges. A red torri (a traditional Japanese gate) was the first to clue to the delightful Japanese garden beyond. Winding pathways and a meandering stream divided traditional plantings of Japanese maple, rhododendron, azalea bushes and bonsai specimens to create serene vignettes – perfect for a peaceful getaway. 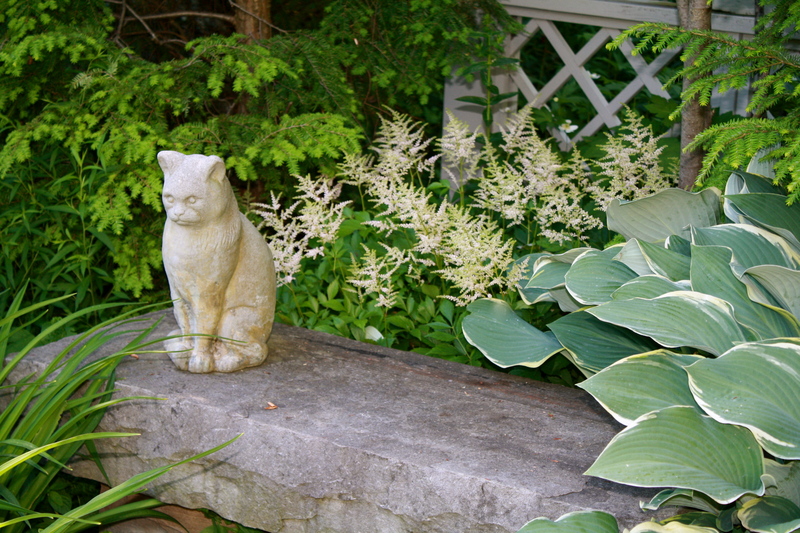 My next stop was a stately home on Green Lake featuring well-placed porches and patios that created outdoor living spaces amid lush perennial beds of roses, astilbe, lupine, peonies and a variety of giant hosta plants. The highlight of this property was the backyard that sloped to the lakefront where a gazebo provided a tranquil place to enjoy the view. Next up was a majestic Meade and Hamilton mansion featuring plenty of green space to experience and enjoy. Lilac trees framed a welcoming statue of St. Ignatius at the entrance to a pear tree allee. 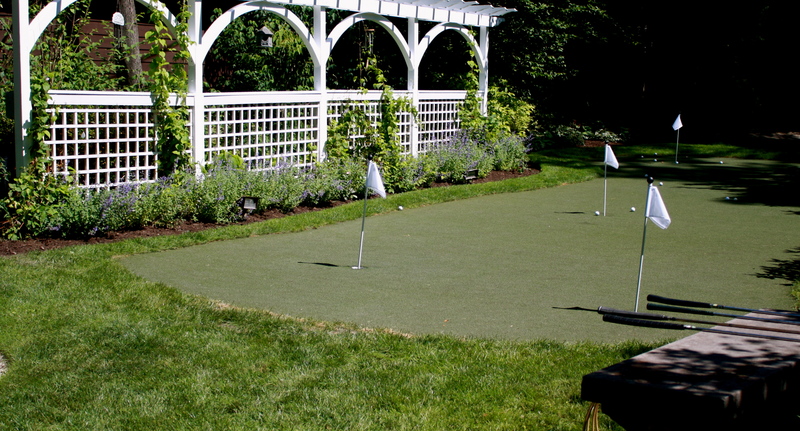 Gravel pathways criss-crossed through an expansive back lawn to reveal a sunken garden, water feature, private patio and a putting green complete with sand traps. Wow! Suits my taste to the t (or tee, depending on your perspective). The fourth stop on the tour was a departure from the first three locations. I enjoyed the appealing mix of traditional and modern elements that complimented this classic English cottage. Formal arrangements of boxwoods, topiaries and lush planters overflowing with annuals, blended nicely with the updated, yet traditional design of the home. However, all formalities were dropped as the brick-lined circular drive gave way to a crushed gravel path leading to the backyard. A patio complete with a porch swing and pretty pillows was set amidst plantings of roses, hydrangea, iris and a lavender hedge. A guesthouse and potting shed provided additional space to enjoy the gardens, giving the property a relaxed, bed & breakfast vibe. The icing on the cake? The homeowners … who provided visitors with pleasant conversation, lemon flavored ice water and cookies. Nice! My final stop was the horticultural highlight of my tour. Every inch of this summertime oasis was covered with dramatic combinations of colors, textures and blooms. The backyard featured an azure swimming pool flanked by a rose-covered pergola that housed a Jacuzzi framed in stone. 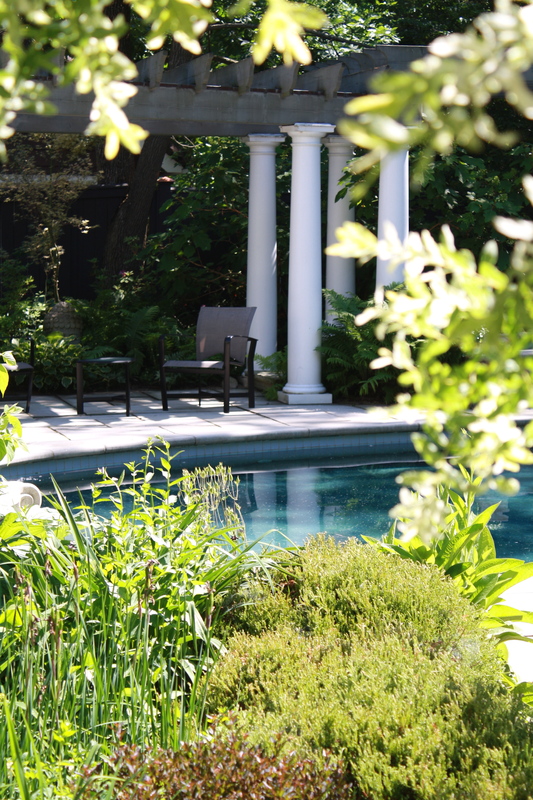 Elegant beds of permaculture, including native plants, pollinators, edibles, organics and more, surrounded the pool. Proof that going green can be gorgeous! There were two more stops on the tour, but I was running out of time and due at a gathering across town. The sixth location was a beautifully landscaped home set back in the woods, with perennial gardens surrounding a curvilinear pool. The last stop was the Unitarian Church that featured a “nibbling garden” of tasty edibles like asparagus, persimmons and berries. This unique garden was created by a large group of volunteers and donors from the congregation. The Unitarian belief in the Interdependent Web of Life served as an inspiration to what is now one of the largest permaculture gardens in Northeast Ohio. All in all, I had a wonderful afternoon and learned a lot. I met a nice group of people and left with many new ideas that I want to try in my own gardens. But as I pulled away from the last house, it occurred to me that many of our “new” ideas about sustainability and “going green” aren’t new at all. The seeds were sown long ago and then in many cases abandoned and neglected in the name of progress. But not here. 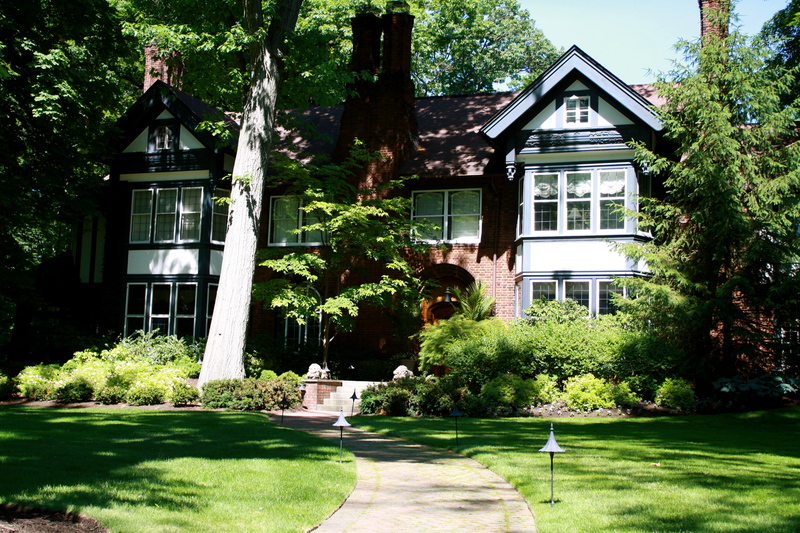 Today, Shaker Heights is still known for its strict building codes and zoning laws, which have not only helped to preserve the community’s housing stock and historical significance, but also retain the original gardens and green spaces that make this such a special place. As a result, approximately 75% of the city is listed on the National Register of Historic Places as the Shaker Village Historic District. Once again, nearly 100 years later, this city serves as an example to Clevelander’s and people everywhere, that an attractive home in a safe and healthy neighborhood remains an attainable goal. Spread the word… let’s make it so.